In an internship, many interns desire to go out of their way to leave their mark and become an intern who shines. Instead of merely blending into the background, they would prefer to rather stand out in the eyes of their employer. However – they somehow lose the drive once they’re assigned to do mundane tasks. This turns into a challenge for them to make their presence memorable to the people they work with around. 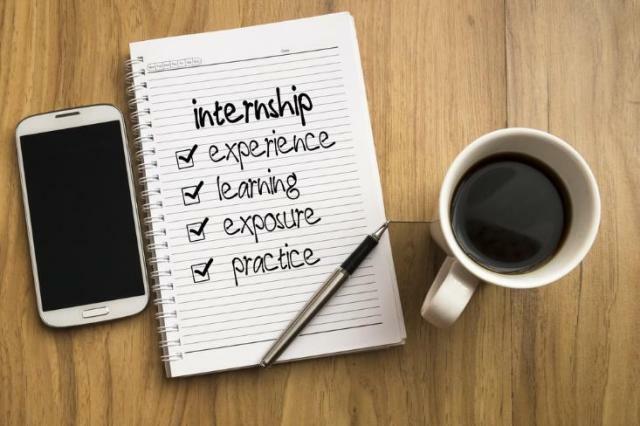 The good news is, there are ways which an intern can do in order to leave a lasting impression and at the same time, (hopefully) gain eventual job prospects. One foolproof way to stand out from the rest is to arrive prepared. This leaves a pleasant impression on your colleagues and your employer. Rather than showing up doe-eyed and unprepared, reach out instead. Show initiative by asking if there is anything you can prepare for prior to your first day. Perhaps there’s an ongoing project you can help with, or skills/researching you can apply. This spans beyond knowing their name and what they ask of you to do. 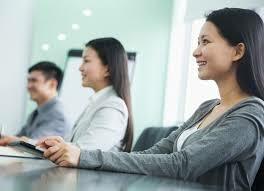 Accordingly, you must get to know your boss’ work style in order for you to go with the flow smoothly. Whenever you have a new boss, make sure to get to know them and the way they work so you can anticipate their possible needs. This will help you assist better in the likely event of project demands and other related tasks. Prior to starting out your internship, you are likely to be oriented of what’s expected of you and the general tasks you have to take over. Over the course of your internship, some tasks may be replaced with another or you might have additional tasks you have to do – but make sure that they’re still in line with the general description of the position you’ve applied for. The key to having a smooth relationship with your boss and colleagues is to communicate with them properly. Make sure that you are on the same page with them (in the event of negotiations) to avoid any misunderstandings in the future. 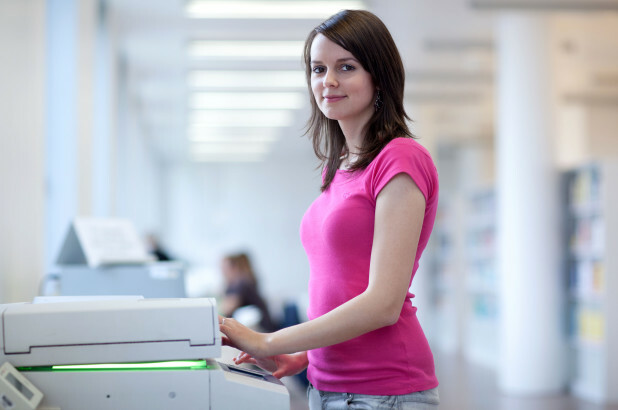 Address any issues and concerns that arise as soon as possible to prevent trouble. Also, ensure that your needs are met. Your boss isn’t the only person you should get to know with over the course of your internship. The people around, the persons you work with, they are also the ones you must acquaint yourself with. Talk to everyone that works at the company during your free time – even with those outside of your own department. This is also one way to make connections and network yourself out there.